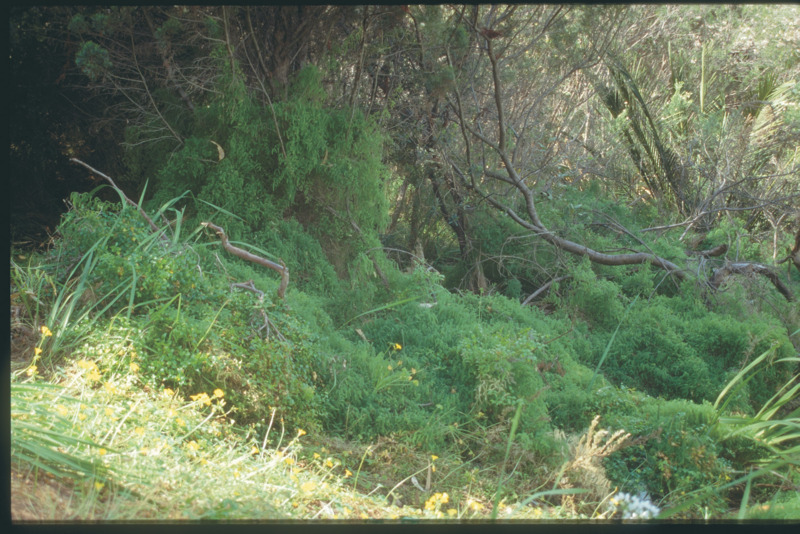 Control methods for bridal creeper (Asparagus asparagoides) a declared pest in Western Australia. Information about this pest can be found on the bridal creeper: declared pest page. Mid–June to late August. Follow up treatment required for a couple of seasons. 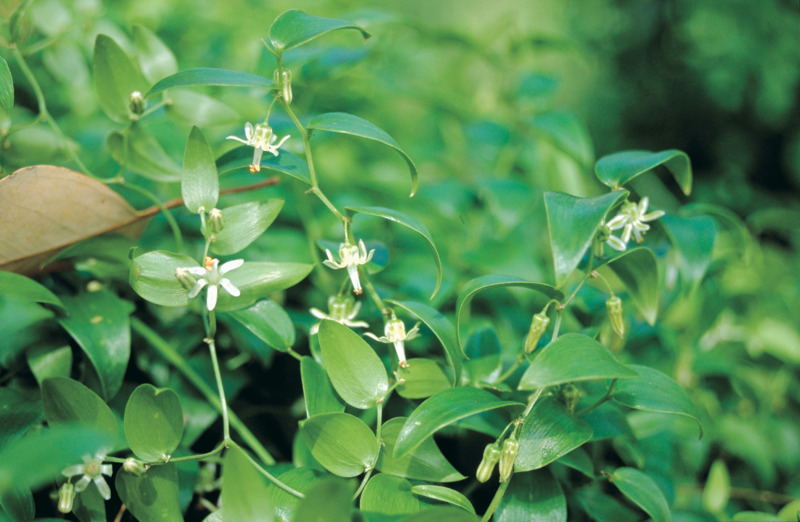 A closely related species, bridal veil is not as susceptible to the herbicide or biological control and is taking the place of bridal creeper. The higher rate will control this species but will do considerable damage to other vegetation. 1:2 parts with water. Apply directly to plant using a sponge glove. While this is very selective method it is very slow to apply and is very slow to act in the plant. Retreatment will be necessary.